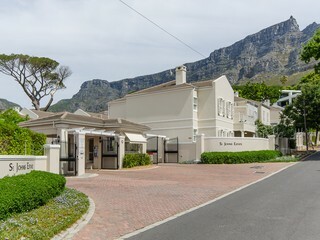 High Cape is an upmarket residential property complex situated on the slopes of Table Mountain and Devil’s Peak consisting of free-standing homes and apartments. It is becoming increasingly popular especially with the younger generation due to the excellent security and modern architecture. It is north-west facing, so homes are light and bright, although the wind can take some getting use to! 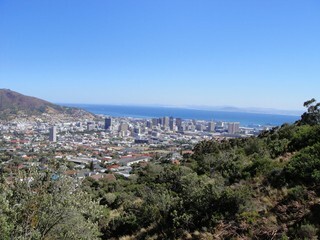 But then you have stunning views of the City centre, the harbour, Robben Island right across the bay to the West Coast and with the increasing traffic volumes you don’t have to sit in traffic for hours. 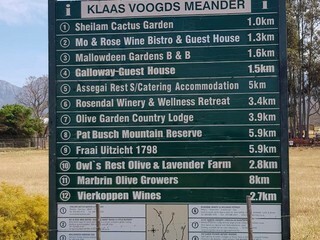 On the fringe of the City centre lies Zonnebloem. There are very few remaining Victorian cottages with great character, wooden floors and fabulous views of the harbour. 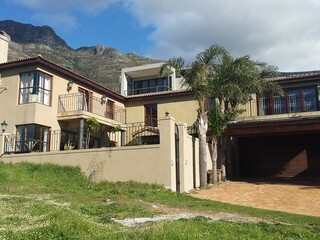 Situated in between the city centre, Woodstock and Observatory, buyers are beginning to realize the value of properties close to the CBD. It is ideal for first time buyers who move on from apartments to their starter homes.